This quirky but winning little picture book uses only four words–orange, pear, apple and bear–to conjure a variety of silly fruit-with-bear still life images that play with concepts like shape, color, and punctuation (which matters!). From orange pears to juggling bears, this book is a giggly reminder that it’s fun to play with your food and your words. This is a picture book without a story. Or rather, the story is that the book’s publisher is in possession of 14 illustrations, each with a title and a single fascinating caption, created by a mysterious writer who disappeared before bestowing the remainder of the stories. The pictures with their titles and captions are published because it is impossible to look at them “without imagining a story” and “in the hope that…children will be inspired by them”. This is a great book to share with children who love to tell stories. Encourage them to write their stories, tell their stories, illustrate their stories. Write their stories down for them if they’re too young to write themselves. Use the illustrations in classrooms as writing prompts, or have a family night in telling round robin stories based on the book. Or just pore over the pictures. Like Van Allsburg’s (er, Burdick’s?) other award–winning picture books, the illustrations are magnificent and works of art apart from the text. Concept books–books featuring simple representations of shapes, colors, body parts, numbers or letters–make perfect gifts for 1-2 year olds who are just developing awareness of these abstract notions. 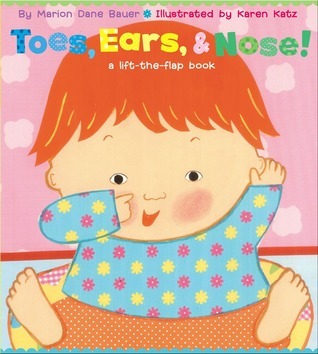 The following selections are toddler-approved and available as board books. 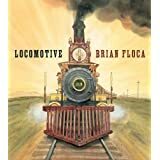 Compiled from Best of the Year lists from School Library Journal, Publisher’s Weekly, Horn Book, the New York Times, several of these titles are strong favorites for Newbery and Caldecott medals. 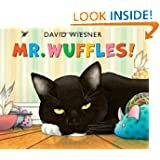 In a near wordless picture book by Caldecott winner David Wiesner, a cat named Mr. Wuffles doesn’t care about toy mice or toy goldfish. He’s much more interested in playing with a little spaceship full of actual aliens—but the ship wasn’t designed for this kind of rough treatment. Between motion sickness and damaged equipment, the aliens are in deep trouble. When the space visitors dodge the cat and take shelter behind the radiator to repair the damage, they make a host of insect friends. The result? A humorous exploration of cooperation between aliens and insects, and of the universal nature of communication involving symbols, “cave” paintings, and gestures of friendship. Presents a biography of the former South African president best known for his political activism and fight to end apartheid. 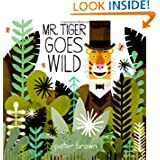 Presents a collection of humorous animal poems told through couplet verses and accompanied by illustrations featuring shadow boxes, dioramas, and cut-paper collages. Welcome to Hokey Pokey. A place and a time, when childhood is at its best: games to play, bikes to ride, experiences to be had. There are no adults in Hokey Pokey, just kids, and the laws governing Hokey Pokey are simple and finite. But when one of the biggest kids, Jack, has his beloved bike stolen—and by a girl, no less—his entire world, and the world of Hokey Pokey, turns to chaos. Without his bike, Jack feels like everything has started to go wrong. He feels different, not like himself, and he knows something is about to change. And even more troubling he alone hears a faint train whistle. But that’s impossible: every kid knows there no trains in Hokey Pokey, only tracks. Master storyteller Jerry Spinelli has written a dizzingly inventive fable of growing up and letting go, of leaving childhood and its imagination play behind for the more dazzling adventures of adolescence, and of learning to accept not only the sunny part of day, but the unwelcome arrival of night, as well. Set over the course of one school year in 1986, this is the story of two star-crossed misfits–smart enough to know that first love almost never lasts, but brave and desperate enough to try. 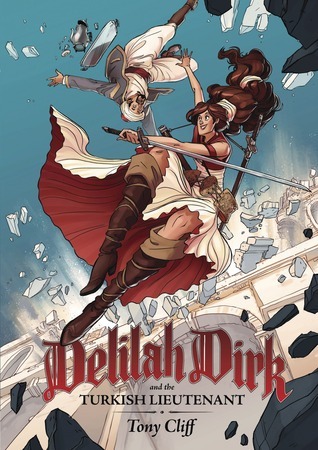 Lovable ne’er-do-well Delilah Dirk has traveled to Japan, Indonesia, France, and even the New World. Using the skills she’s picked up on the way, Delilah’s adventures continue as she plots to rob a rich and corrupt Sultan in Constantinople. With the aid of her flying boat and her new found friend, Selim, she evades the Sultan’s guards, leaves angry pirates in the dust, and fights her way through the countryside. For Delilah, one adventure leads to the next in this thrilling and funny installment in her exciting life. Vibiana, an unwanted fourth child, finds her name and identity in Christianity, but with the Boxer Rebellion in full swing and Chinese Christians facing death, she must decide whether her loyalties lie with her religion or her country. Wordless picture books are marvelous additions to children’s personal collections. Many parents and caregivers may not quite know how to approach “reading” a picture book without words, but it allows creativity and is an opportunity to immerse yourself in the illustrations. It is also an opportunity to encourage your child to tell the story himself or herself, an activity which develops narrative skill, one of the six basic skills necessary for reading readiness. Here are some suggestions for “reading” wordless picture books with your child, as well as information about how wordless picture books help build pre-literacy skills. Suzy Lee’s Wave is an outstanding example of how wordless picture books can be read. Drawn only in blue, white and black, a little girl goes to the beach and interacts with the birds, sand and sea. There is a fantastical give and take between the girl and her subtly anthropomorphic surroundings. For example, she and the wave get into a double-dog-dare-you splashing contest that ends with the wave bowling her over. 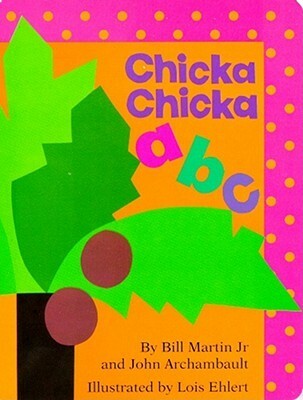 You can read this book from the girl’s point of view, from the birds’ point of view or from the wave’s point of view and arrive at a different story each time. You can tell the story using nothing but onomatopoeia, or nouns, or adjectives, or verbs. You can describe about the character’s feelings, thoughts or actions. And you can empower your child to tell the story as they see it. 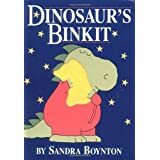 Sandra Boynton’s books are just plain fun. The illustrations are cute, and the text is catchy and rhythmic (if a little off-the-wall at times). These are 3 very charming bedtime(ish) books to give as gifts. 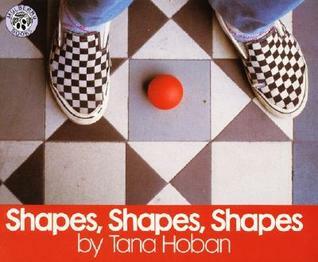 A personal favorite, favorably road-tested by a number of toddlers of this librarian’s acquaintance. This touchable book tells the familiar story of a little dinosaur who won’t go to bed without his missing lovey. A more rousing bedtime story than Dinosaur’s Binkit, this is a goofy tale of shipbound animals whose unconventional bedtime routine (bath THEN exercise? really??) nonetheless ends soothingly and quietly. 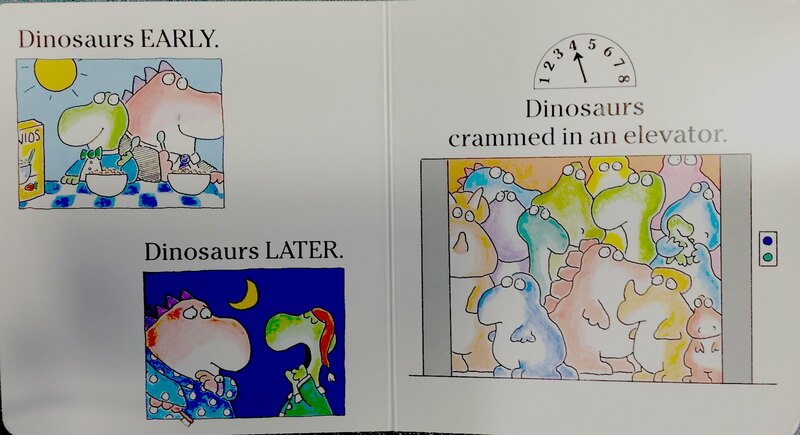 Not strictly a bedtime book, this book of silly opposites (“dinosaurs early and dinosaurs later, dinosaurs crammed in an elevator”) does end with the easily bedtime-convertible phrase “Dinosaurs looking right at you to say goodbye because we’re through”. A little caterpillar warns his friend Bear that he’ll be tucked inside a cocoon for awhile, but not to worry. Bear checks on the caterpillar at night, in the wind, and in the rain. The caterpillar reassures him every time, including when Bear finds the cocoon empty and the caterpillar nowhere in sight. This is a terrifically sweet story with strong, simple illustrations. Bear is dear, child-like and engaging. The caterpillar’s cocoon and the tree it hangs on are drawn nearly identically in every picture spread. Bear’s comings and goings and the tree’s growth cycle are the only changing graphic elements. The author, Greg Foley, is an award-winning author-illustrator (2008 Charlotte Zolotow award for Thank You Bear) and a graduate of the Rhode Island School of Design. This is a story as much about caring for others and friendship as it is about the natural life cycle of a butterfly.